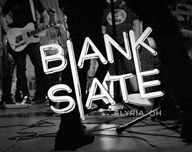 Thanks to the awesome people at Blank Slate Elyria, PRFM Lorain is having its first ever pre-show concert and party! All public events at Blank Slate are All Ages and All Inclusive. We are a substance free venue. We identify as a Safer Space. EVERYONE WHO ATTENDS THE PRE-SHOW GETS A PASS FOR FREE ADMISSION TO THE SPRING SHOW ON SATURDAY! 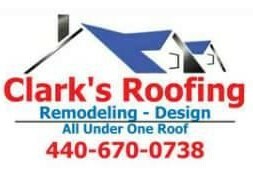 Raffle prizes and 50/50 cash raffle will be available! All proceeds from raffles benefit NAMI Greater Cleveland. Once bands are confirmed, as well as raffle prizes, they will be listed here and on the Facebook event listing – make sure you RSVP now! If you are a local original band looking to play our pre-party show, email BlankSlateElyria@gmail.com with “Booking PRFM Lorain show” as the subject. Make sure to mark your calendars and plan on joining us for this special event the night before Make America Skate Again at LCCC!